Welcome to a special interview segment of the History of Personal Computing podcast! 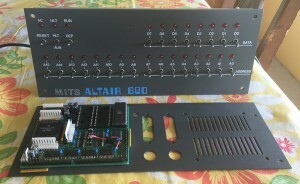 In this episode, David and Jeff are speaking to Sam Ammons, creator of the Mini681, a modern replica of the 1975 MITS Altair 680 microcomputer. 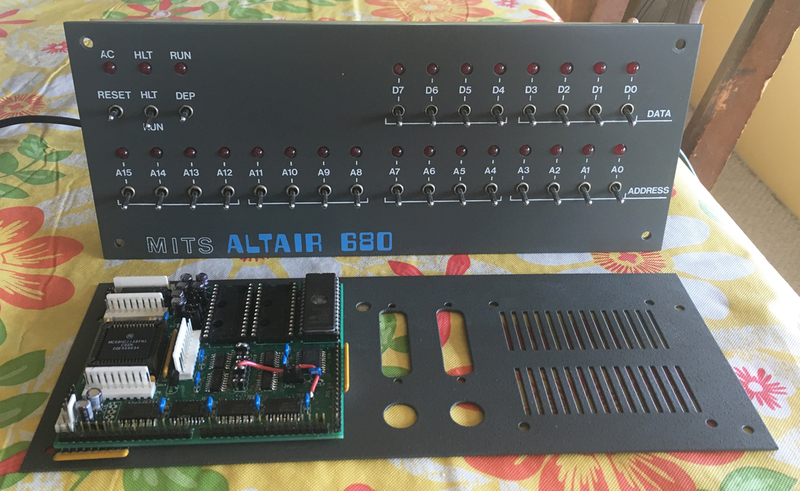 Special Episode: Interview with Sam Ammons, creator of Mini 681 was posted on Tuesday, June 21st, 2016 at 10:50 pm. This post is tagged and is filed under . You can follow the replies through the comments feed. Pings are closed but you can Leave a comment!